Are you a complete beginner or advanced? It doesn’t matter all welcome. Some classes may run a little longer You’ll be advised upon booking. Or Product bases classes- these will be priced to include Stampin’ Up products so prices will vary. Classes capped so contact me to choose a date. Payment in advance to secure your spot.on my Book Classes here page on the menu. You can book and pay via card or paypal on my Book Classes here page on the home page menu. Interested in a particular type of class! Let me know and I’ll work something out with you. If you have missed a class and would like me do a repeat contact me and i’ll see if we can arrange it for you. Cost $20 inc all materials to make 8 4×4 cards with envelopes and 2 boxes. (4 cards in each box) One for you and one for a gift perhaps. Sat 15th July 1-3pmRSVP by Tues 11th July. Cost $20 – includes 4 marble coasters for you to decorate. Choose from 3 stamp sets. Tea or Coffee and a sweet treat. 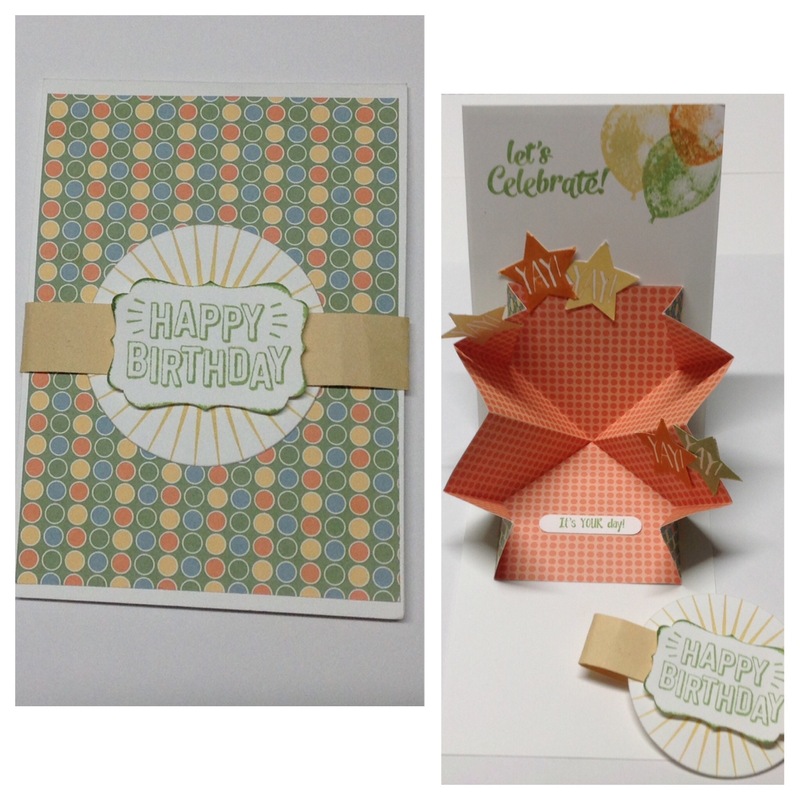 Cost $20 – incs all material to make 6 cards with envelopes. Missed out on this Class gather 3 or more friends and I can do a re-run. Contact me to arrange a suitable date. Watch out for upcoming classes on their way.